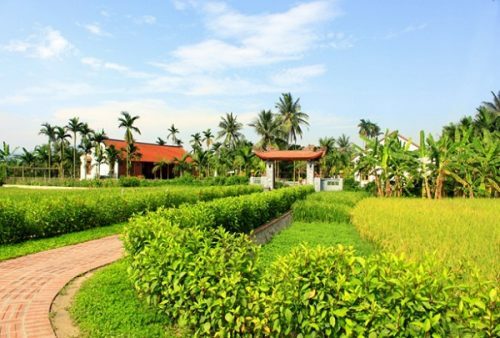 Apart from sightseeing the marvelous landscapes and exploring the local marine life of fishermen, enjoying the freshest seafood in Halong Jasmine cruise is one of the wonderful experiences you can’t ignore. And if you’re confident enough about your cooking skills, head to the seafood market in Halong for some best sale goods. Established in 2003, Halong market has been harnessed its favorable advantages to load more than 36 commodity sectors. Each day you can see more than 5,000 passengers who come to visit and purchase here, and surprisingly, this number can go up to 7,000 people at every weekend. 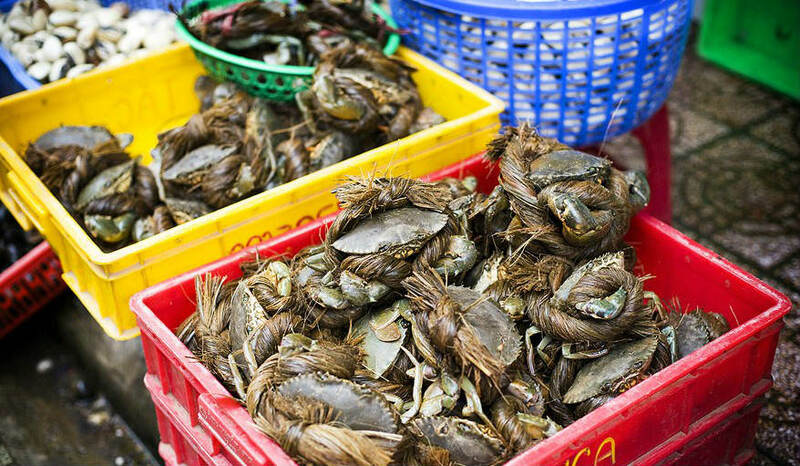 Lying in the heart of the City, the seafood market in Halong is not just the crowded wholesale market of the province but also a gathering place to visit different people from domestic to international tourists as well as shopping in fascinating attractions. Among the four main zones of the market, its zone 1 has the biggest place when covering 4 different floors. Looking at them closely, you’ll see that the first floor is the garage while three other floors own the sale goods. Besides, it’s not hard to find Halong market since it’s located right in the city center together with the convenient transportation. By setting foot on the seafood market at weekends, you can immerse in the crowds, or engage in the shopping areas that leave no room for the moment. Come here in the summer, when the market is properly the most crowded. How does that happen? 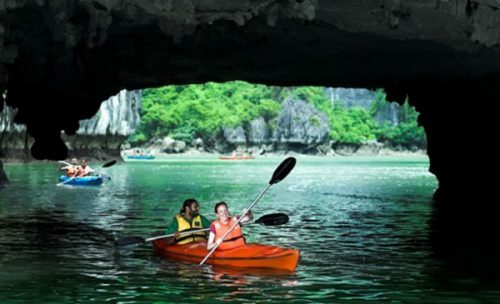 It’s because everyone would like to spend their holidays here relaxing in the majestic beauty of Halong Bay – the UNESCO World Heritage Site and also the most famous travel site in Quang Ninh Province. Taking the first step into the main entrance of Halong market – one of the busiest markets in Quang Ninh Province to bring home a wide variety of handicrafts such as gifts or enjoy some fresh and delicious seafood here. To enter the market, go straight through Bai Chay Bridge by motorbike to Loong Toong intersection, turn to the right before traveling more than 1km. 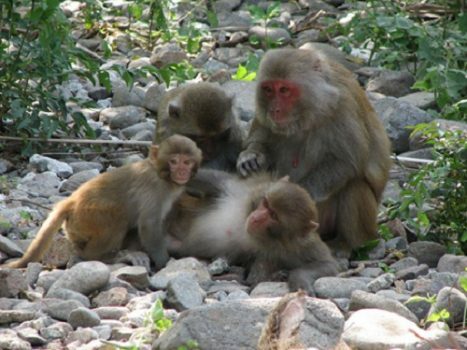 A tour to Halong Bay does not offer us a chance to enjoy the fantastic beauty of one of the World’s Natural Heritage in Vietnam but also make you feel enthusiastic by a great abundance of seafood. The foods promise to tingle your taste buds at first glance. 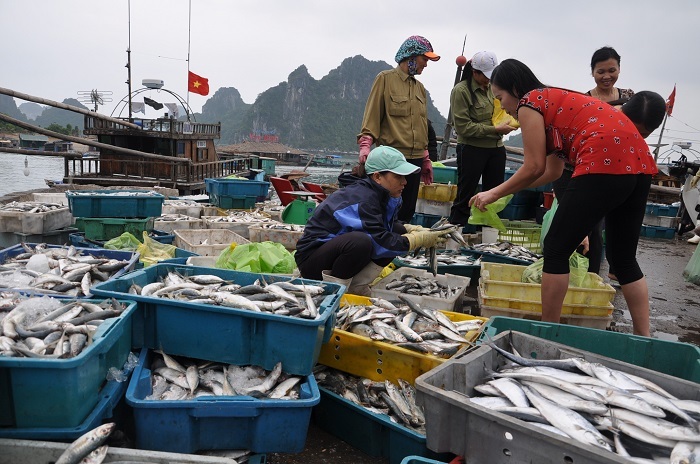 Also, according to other visitors, they assert that seafood in Halong Bay cruise is much tastier than those of other coastal areas in the country. So the truth is they do not exaggerate about it! The bay is definitely renowned for its great variety of seafood, from crab lobsters, clams, prawn, lamprey, sea-snail, fish and much more. Feel free to buy your own seafood at the most reasonable prices, from Cai Dam market – about 3kms away from Bai Chay center, Ben Doan – 1km from here or fishing villages. Do it in the early morning if you’re an active shopping lover, and make it from 4:00 to 7:00 am in the area around the coastline. There are a lot of wholesale markets here since the ships after a long night of fishing usually gather here for shipping to their consumers around the city. During this time, you can freely buy any seafood you like with the cheapest prices. 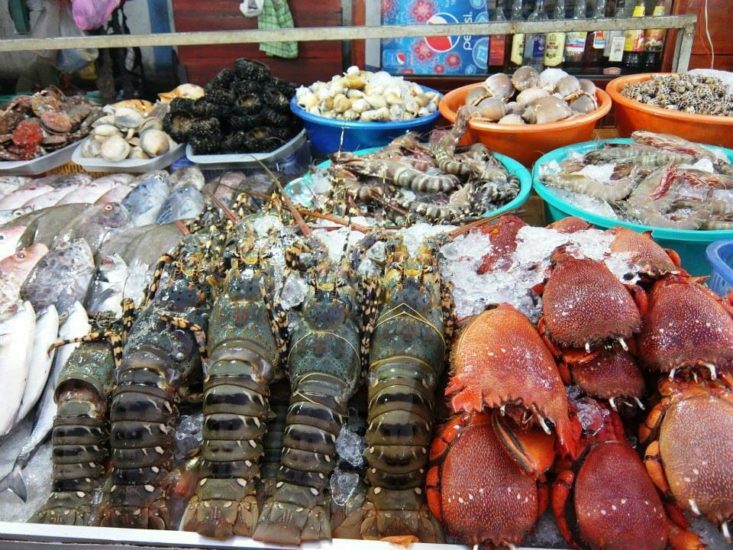 Explore seafood market in Halong now, and if you want an enjoyable experience of a lifetime, buy some good seafood and ask the chefs to cook for you. Let’s choose the fresh and alive ones since the dead-sea animals are the ones usually having shells and packed with the higher level of bacteria.